Computers and the internet changed many aspects of scientific research and also how scientists could communicate with each other. Advancements in computing have not altered all aspects of ecosystems ecology research, but they have allowed more continuous and rapid collection and processing of data. Similarly, many of the mathematical models developed to predict ecosystem processes could be done without advanced computing, but computers have allowed scientists to test mathematical models much faster than in the past. According to researchers at the Ecosystems Center, one of the major changes in research came with the move to electronic spreadsheets. Researchers use spreadsheets to record, analyze, and store large datasets. Also, as computers became smaller, researchers could start leaving them on-location with field experiments. This was useful because these computers could make continuous observations and transmit the data to other computers, where it could be quickly accessed and shared. 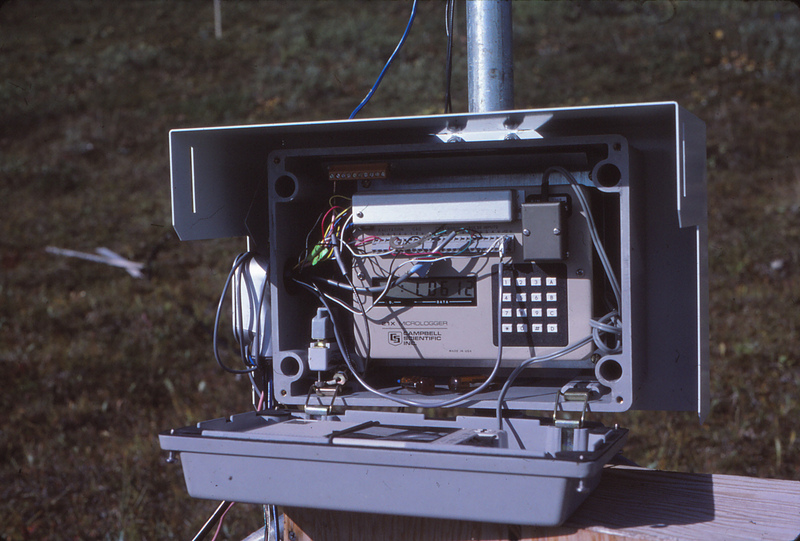 As of 1990, none of the seventeen Long Term Ecological Research (LTER) field sites, which involved many Ecosystems Center researchers, had an internet connection. 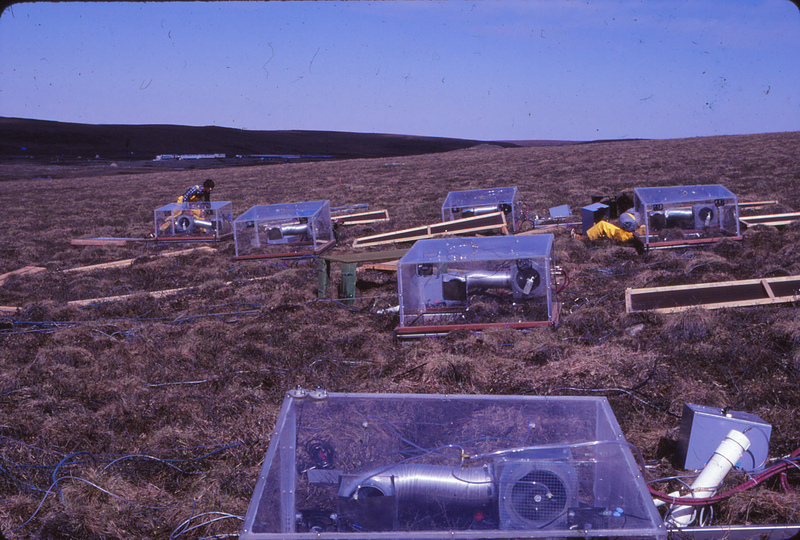 The Arctic Tundra LTER field site, led by Ecosystems Center scientists, did not even have a phone connection. Addressing this lack of connectivity, the US National Science Foundation (NSF) helped promote technological advancements in projects that they funded. NSF realized the importance of networking between researchers and created the NSFNET in 1985. NSFNET linked the computers of NSF-funded scientists in the US, and laid the infrastructure for the internet. The NSF also allocated specific fund for new technologies in the Long Term Ecological Research projects. As the internet became mainstream, it had many advantages for scientists. Scientists could more easily and quickly communicate research and ideas, as well as electronic datasets that were difficult to transfer to paper.